Are traditional notions of morality actually the means of enslaving the human spirit? This is the claim of Friedrich Nietzsche in Beyond Good and Evil. Nietzsche is one of the most controversial of European philosophers. His bold attacks on Christianity, and the advocacy of a fearless approach to the uncertainties of life, have earned him both criticism and praise from disparate quarters. This book embodies the author's attempt to summarize and enhance his previous work. 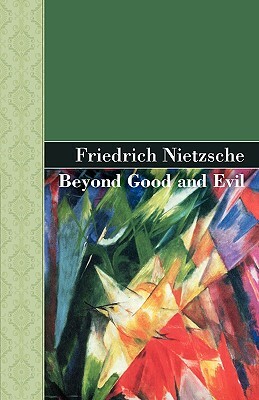 Beyond Good and Evil is Nietzsche at his most concise and systematic, and is a good starting point for the novice.